A dinner party turns into a case of whodunit when the host, millionaire Roger Harden, is found dead before the first course. On the scene are psychologist Julie West and Reverend James Burton, who don their detective hats to take a closer look at their fellow partygoers. There are ten possible suspects, all sharing close living quarters at the millionaire’s secluded home on Palm Island. 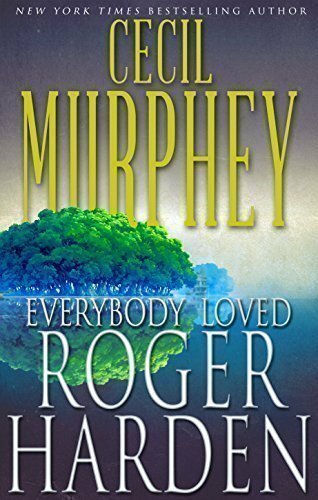 Each one harbors deep secrets and a reasonable motive to have wanted Roger gone. But in order to uncover the true criminal, Julie must first push aside her growing attraction to the reverend, and focus on a different type of fascination—one for murder.